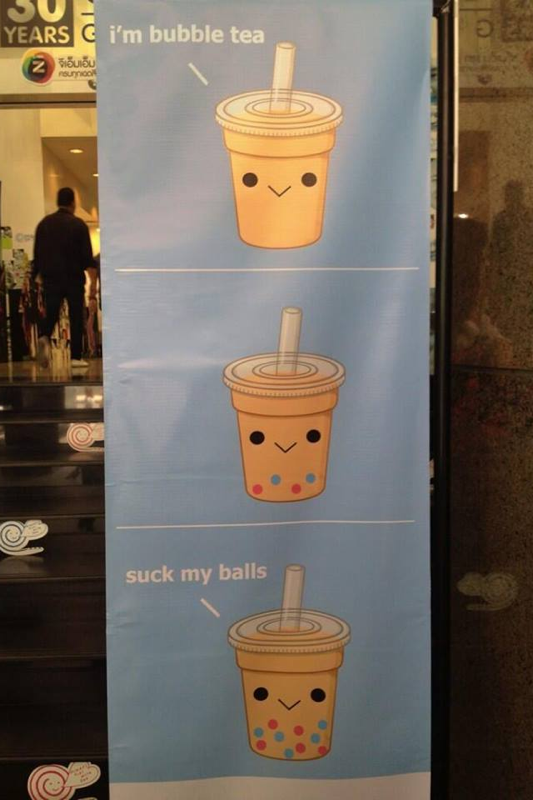 This entry was posted in Culture, Farang, Language and tagged bubble tea. Bookmark the permalink. Hahaha, this just made my day! Thank you for sharing!